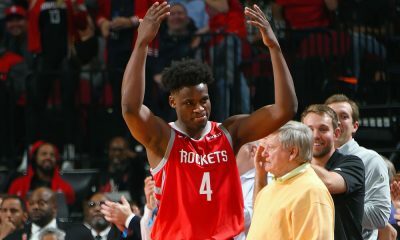 The Houston Rockets are adding shooters. 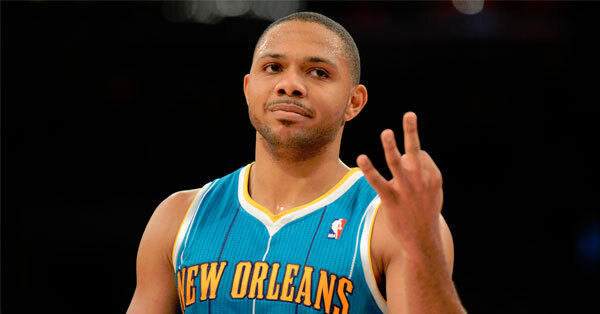 Shortly after striking a deal with Ryan Anderson, the Rockets have agreed to terms on a deal with Pelicans guard Eric Gordon, as first reported by Adrian Wojnarowski. The deal is for four years at $53 million. Gordon has dealt with several injuries in New Orleans but is a very strong shooter and scorer, capable of more if he can stay healthy. Therein lies the rub as Gordon played in only 141 games over his five seasons in New Orleans. But he’s a dangerous scorer. The 27-year old shooting guard is a career 38.3% three-point shooter and 81% free-throw shooter, so he can put the ball in the basket. 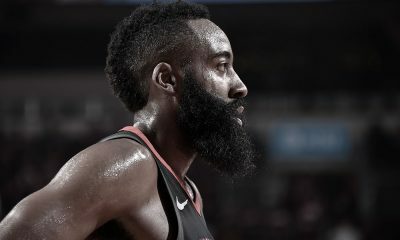 He might be effective as a spot-up shooter alongside Harden but is definitely capable of being a strong sixth man scorer for this squad. Defense isn’t found too much on the menu right now, but one thing looks pretty certain — this won’t be the Corey Brewer-Josh Smith brickfest we’ve been seeing the last couple of years. 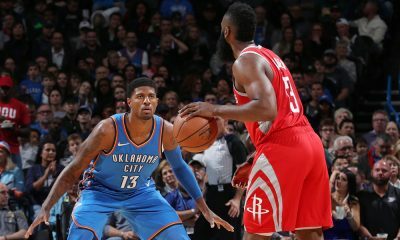 The Rockets have added a couple of guys that teams will have to defend on the perimeter. 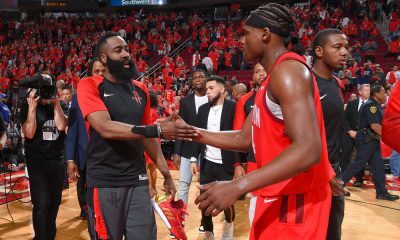 Mike D’Antoni has more weapons to work with now as James Harden, Trevor Ariza, Patrick Beverley, Anderson and Gordon can all connect on spot-up threes. 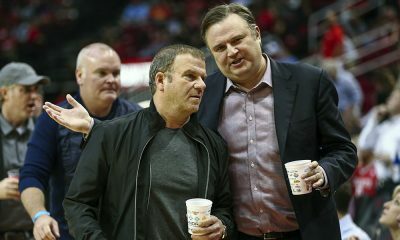 As for what’s next, it looks like the Rockets could still have ~$10 million left in cap space, with Donatas Motiejunas’ restricted free agency still up in the air. After Anderson & Gordon signings, and WITH D-Mo's cap hold & Beasley, the #Rockets could still have up to $9.2M in cap room left to spend. If D-Mo does return and can get his back situation in order, you have to hope he can play some center minutes (as he did in 2014-15) as that spot is a concern right now.